SACRAMENTO, Calif. – Andy Forsberg will return to the seat of the F&F Racing No. X1 machine next season to chase after both the Elk Grove Ford Sprint Car Challenge Tour pres. by Abreu Vineyards and Placerville Speedway championships. Forsberg and F&F Racing each bring a championship pedigree with them, as the Sacramento-based race team has racked up 10 championships between Placerville Speedway and the Civil War Series, while Forsberg himself is a 19-time titlist with 10 Civil War championships, five Placerville Speedway crowns and four track championships at Silver Dollar Speedway. 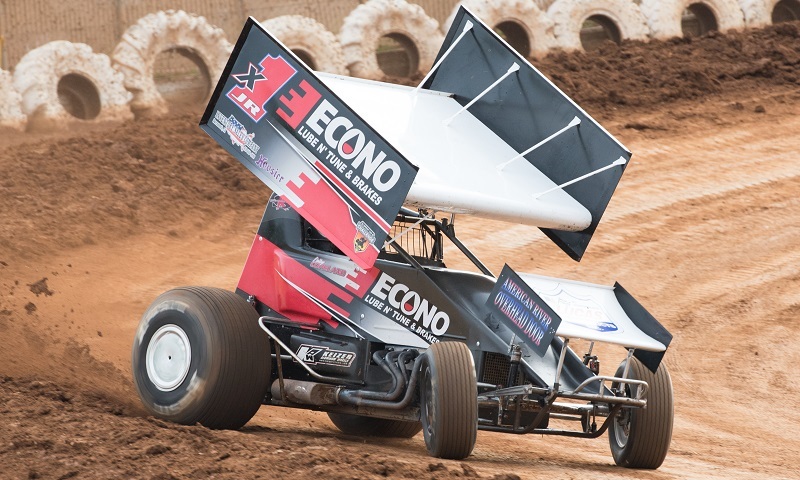 In 2018, Forsberg and F&F Racing will both be in search of their first Sprint Car Challenge Tour title, a tough series that spans from March to November and will make 12 stops at six different race tracks, as well as seeking their fifth Placerville Speedway championship together.